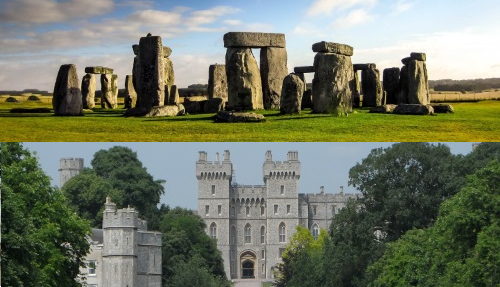 This 2 day overnight Cotswolds, Bath, Avebury & Oxford Tour from London takes you into the heart of the English countryside to some of the prettiest towns and villages in the country. 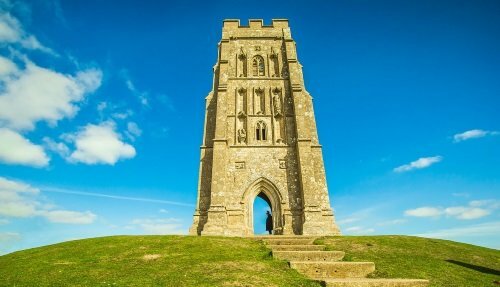 Led by an experienced and friendly guide, you will visit the historical cities of Avebury, Bath and Oxford as well as some of the smaller picture postcard villages such as Stow-on-the-Wold and Bibury. 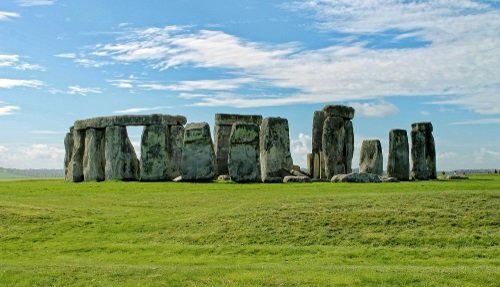 Transportation in via a luxury 16 seater Mercedes minibus, and the tour includes an overnight stay in the charming city of Cirencester. 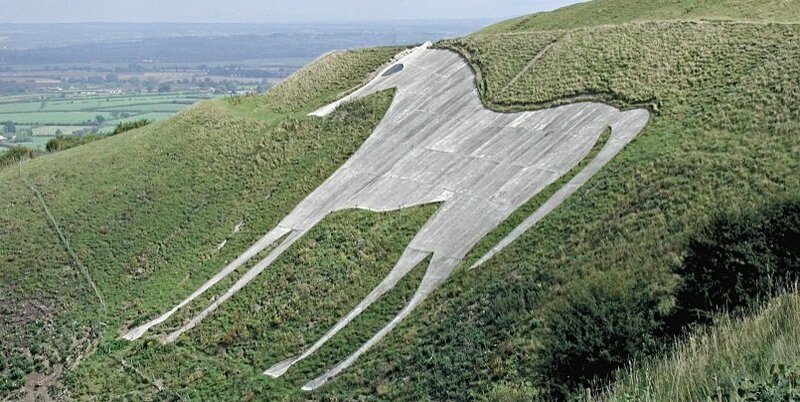 This 2 day overnight Cotswolds, Bath, Avebury & Oxford Tour from London is a cost effective, convenient and enjoyable way of discovering some of the prettiest parts of England, and a perfect way to take in a large number of attractions in a short period of time. Depart London at 09:00. 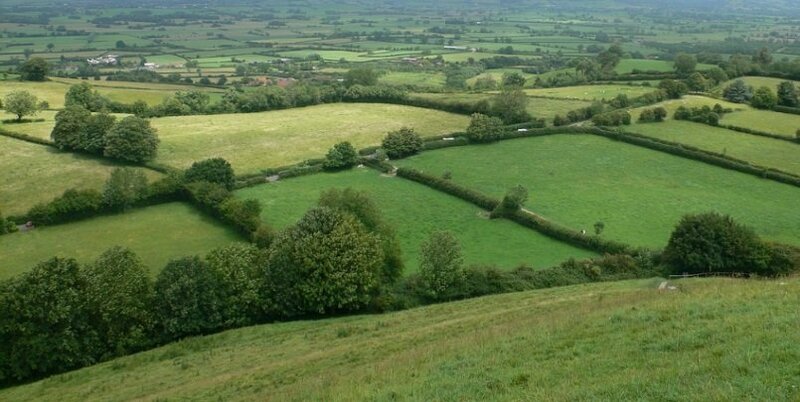 We begin our 2 day overnight Cotswolds, Bath, Avebury & Oxford Tour from London with a drive through the pretty English countryside on our way to the Cotswolds. 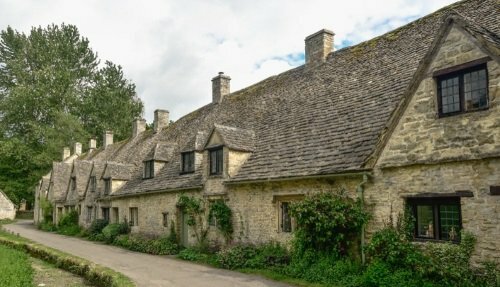 Visit Lacock village, recognizable to many visitors for its use in TV series and films such as Harry Potter, Wolfman and Pride and Prejudice. The village centres around the Abbey which has impressive architectural features. 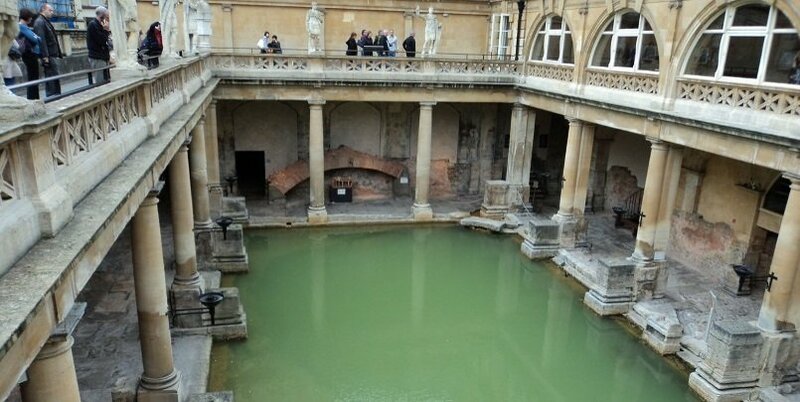 From here, head to the city of Bath, where the Romans used its natural hot mineral spring waters to build the Roman baths and spas, which are today recognized as a UNESCO World Heritage Site. 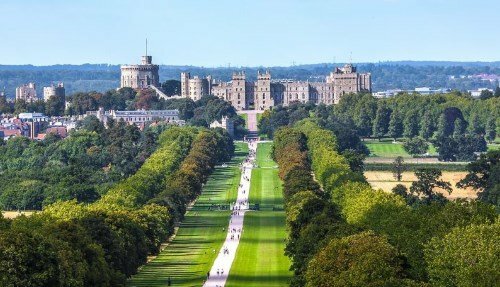 Finally, head to Cirencester, which is known as the capital of the Cotswolds, and is a market town well known for its great selection of boutique shops, restaurants and cafes. 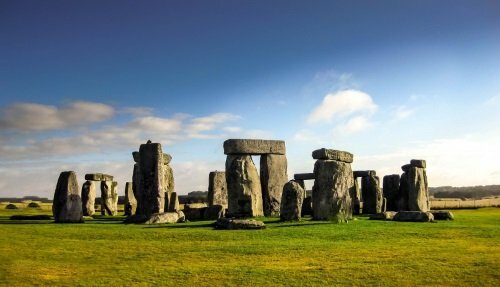 Depart Cirencester on this 2 day overnight Cotswolds, Bath, Avebury & Oxford Tour from London, driving through the picturesque Cotswolds countryside and admiring the pretty villages and landscapes along the way. First stop is the market town of Stow-on-the-Wold, loved by locals for its charming village green as well as antique and quirky boutique shops. Visit Bampton, a village with typical features of the Cotswolds region such as thatched roof cottages and honey coloured stone houses. 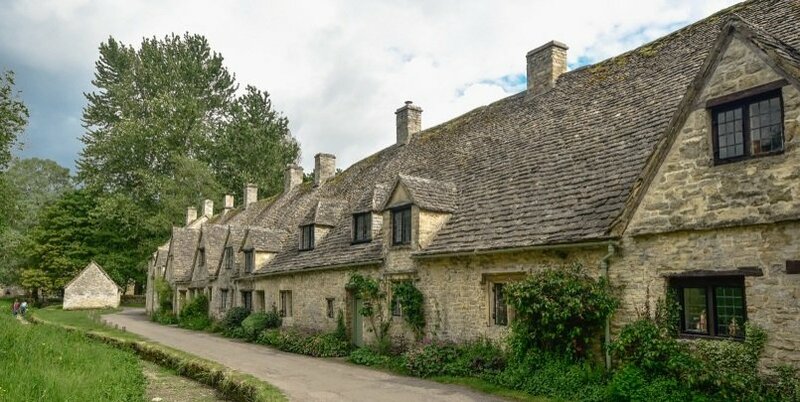 The village was made famous as it was used as the fictional Downton, in the popular Downton Abbey TV series. 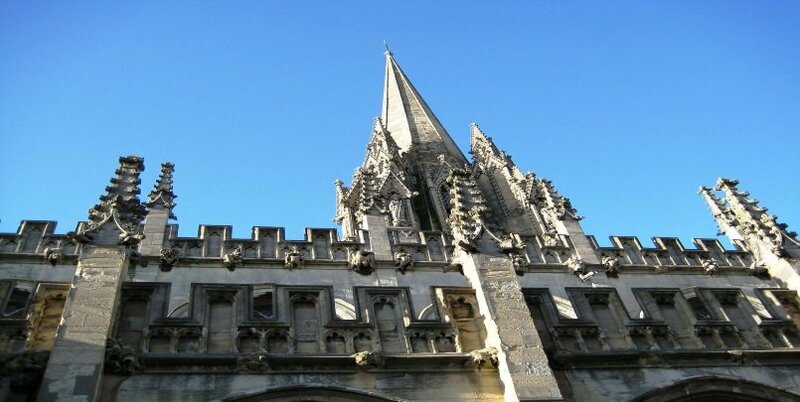 Arrive in the university town of Oxford which has been a centre of academic excellence for the past 900 years. 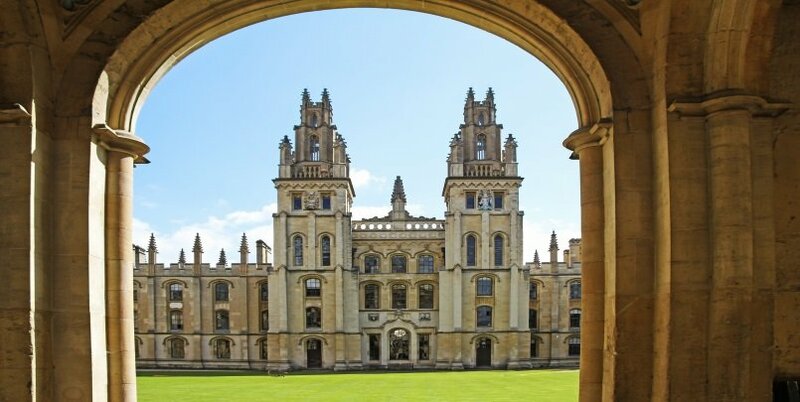 Discover the beautiful and unique university courtyards, dreamy spires and historic town centre. For Harry Potter fans, head to the Great Hall at Christ Church College, which formed the basis of Hogwarts Hall in the Harry Potter movies. Head back to London arriving at approx. 19:00. The tour includes 1-night accommodation, breakfast, luxury transportation and an experienced and friendly guide.